August brings forth the winding down of summer days and nights. Soon Nature’s landscape will begin slow quiet changes often without notice. Before the calendar rolls in September, I give you a poem of quiet summer reflection. A moment in time when evening settles in and memories are held dear…..
my salty skin is whitewashed with splashes of light. as we lie on a bed of sand and shell. far off fishing boats bobble and creak. under a spill of silver stars. my flesh rhyming with yours. 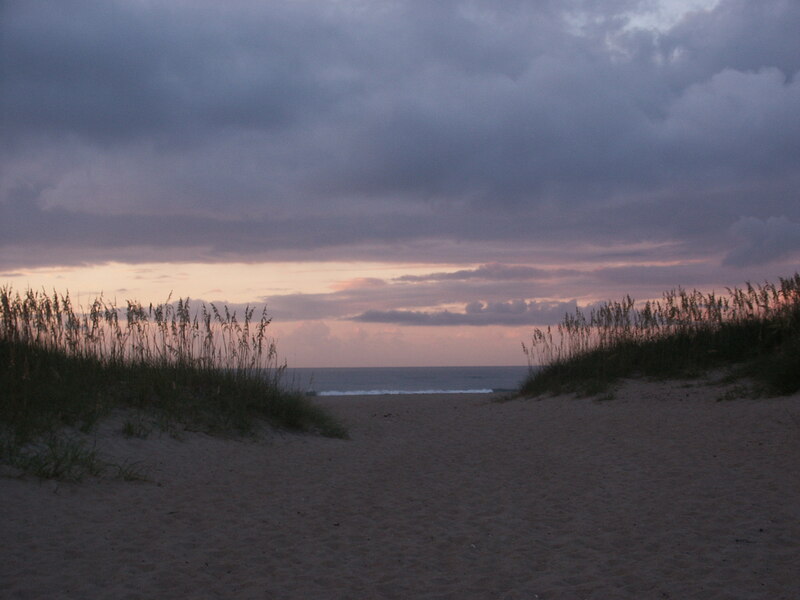 breezes swish through sea oats and beach grass. summons the waves to crest again and again. in their cavalier march towards the sea.